The hijacking of port 445 to perform relay attacks or hash capturing attacks has been a recurring topic for a while now. 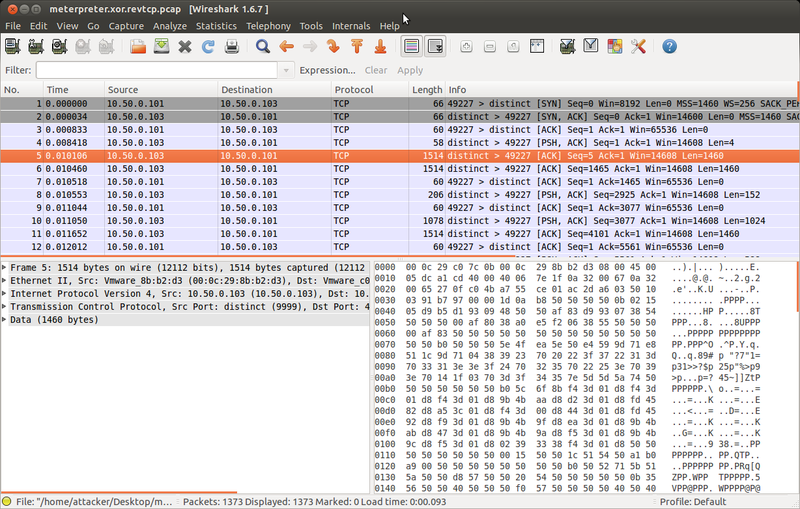 When you infect a target with meterpreter, how do you listen on port 445? A few weeks ago this topic resurfaced again in part due to Dirk-jan (@_dirkjan) that saw this question flying by in the #bloodhoundgang slack channel and asked me to look into it. This sounded like fun to figure out and he promised that if it worked, he’d document a working setup that would be able to perform SMB relay attacks through meterpreter. Turns out, this is an already solved problem with readily available tools out there, but not a lot of people are aware about the solution. We will explain how you can leverage these tools to perform relay attacks on a target on which you have a meterpreter session. The added benefit of this approach is the fact that you don’t need python2exe or a whole python stack on the infected host, just a simple driver and a meterpreter infection will do the trick. Who is the owner of port 445? Please note that we took the easy route while writing this blog post and just put all the files on the disk. If you want to avoid that we suggest that you use a ram disk solution or expand the current meterpreter in-memory execution functionality to support something similar to this. Like you can see that’s not exactly how it really should look like, since what we are expecting is something more human readable and an actual powershell command. 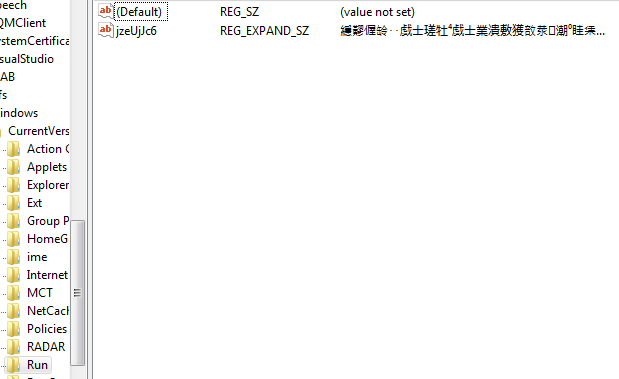 a = "%COMSPEC% /b /c start /b /min powershell -nop -w hidden -c \"sleep 1; iex([System.Text.Encoding]::Unicode.GetString([System.Convert]::FromBase64String((Get-Item 'HKCU:myregkey_name').GetValue('myregkey_value'))))\""
If you are curious how you could debug similar bugs yourself, keep on reading for a short tour of the problem solving part. If you are wondering why I don’t submit a PR to metasploit, that’s cause unicode scares the **** out of me. My usual experience is I generate more problems when dealing with unicode than I intended to fix. We bypassed antivirus, how about IDS/IPS? The first one has already been done by metasploit and integrates really nice within metasploit, so let’s build the second one for fun, profit and general learning. Since we just want some obfuscation and nothing fancy we’ll just use our good friend XOR to obfuscate the payload. We do want this to be reusable or at least keep it simple. So I’ve chosen to implement an encrypting proxy. Why you ask? So let’s modify our stager to support XOR decryption. For that we need a XOR function and actually calling that function. You can find the complete code for this (stager & proxy) on my github as usual, as for the compiling instructions I’ve explained those in a previous post. What is JK (or AJP)? AJP is a wire protocol. It an optimized version of the HTTP protocol to allow a standalone web server such as Apache to talk to Tomcat. Historically, Apache has been much faster than Tomcat at serving static content. The idea is to let Apache serve the static content when possible, but proxy the request to Tomcat for Tomcat related content. It’s not often that you encounter port 8009 open and port 8080,8180,8443 or 80 closed but it happens. In which case it would be nice to use existing tools like metasploit to still pwn it right? As stated in one of the quotes you can (ab)use Apache to proxy the requests to Tomcat port 8009. In the references you will find a nice guide on how to do that (read it first), what follows is just an overview of the commands I used on my own machine. I omitted some of the original instruction since they didn’t seem to be necessary. I’ve also made a redmine ticket on metasploit and submitted them, if you are lazy and just want to wait until metasploit includes them. Assuming they do, after all it’s my first attempt at contributing to metasploit and my code might not be up to the standards.